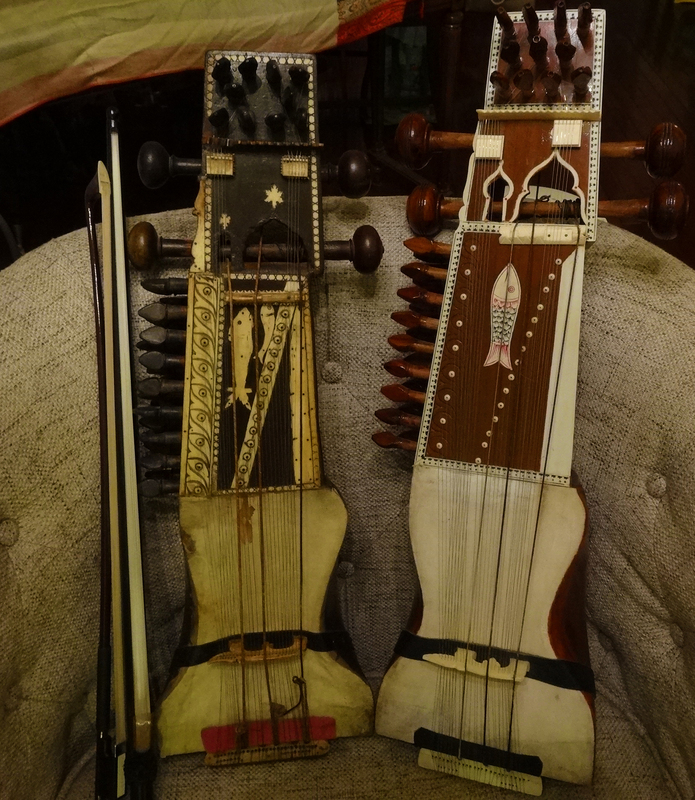 (the sarangi is the newer one on the right. and i'm really sure of this. for one thing, it's the best music! it's no sin to make the very best music! best music? of course, what else on a clear spring day! and i'm inside and thinking about the perfect sarangi! i'm totally happy to play the best music. yes i am! simply the best i'll ever be able to do, and that's something! i can't believe i did this! i can't. oh my god i really did it! the best sarangi! my very best sarangi! the best best sarangi is me!